1. Perfect solution for placement of stationery, craft items and more. 3. Lightweight and simple to set up. 4. Shipped flat to cut down your cost. 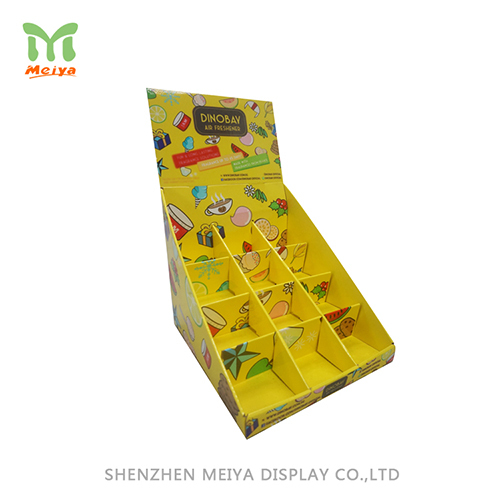 Place your products at a premium looking with Meiya Display in your store. That will enhance the products brands and make an exclusive imagine. Any color, type(floor or counter) can be designed based on your requirement.